Tue, 16 Nov 2010 | Published in I Was There . . .
On Monday, Sufjan Stevens and his 12-piece band of cosmonaut flutists, trombonists, drummers, a pianist (who also was the opening performer that night), and several solid gold singers/dancers put on a spectacular last performance of their tour at the sold-out Beacon Theatre. Sufjan and his band played many of the songs off The Age of Adz, as well as older songs that were simpler, more intimate, and convinced me to buy an older vinyl of Illinoise later on. It felt very special to hear slight variations in the ways many of his songs were played, especially my favorite, “Futile Devices,” performed with the help of a guy who looked like Jesus with shades and a Casio keyboard. Throughout the entire night, Sufjan remained highly engaged with the audience, telling us how he was going to play certain songs, what the songs meant to him, and even who some of his major influences were. He dedicated the song “Get Real Get Right” to the late Royal Robertson, an artist whose words and work were a source of great inspiration to Stevens, especially on the current album. Overall, the entire performance was heartfelt and highly moving. 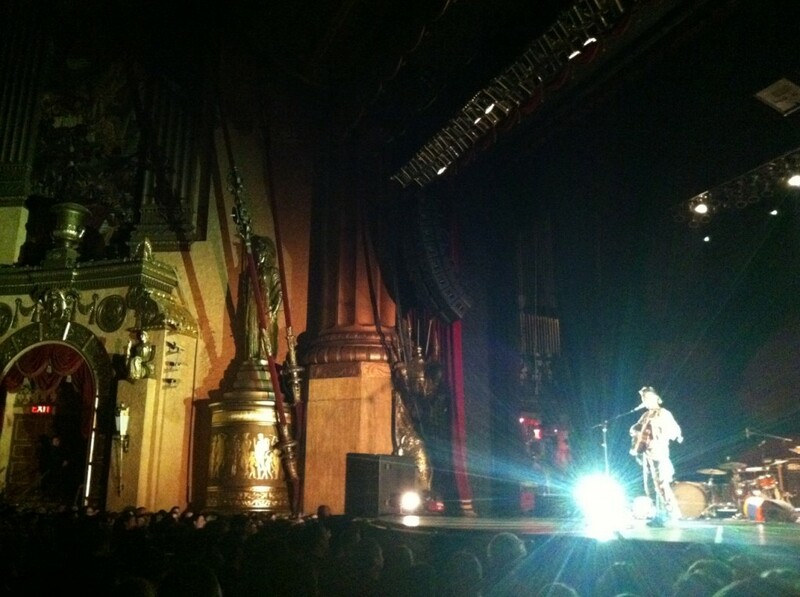 Sufjan stood very close to the audience on the stage that night, which made for some very intimate solo performances. Another great thing he did was give us many powerful words to walk away from the show with. He’d often relate his songs and ideas back to science and mathematics, and there were running themes of birds, which would always propel him to attach wings to his back beforehand. And finally, when it couldn’t get any better, dozens of balloons dropped from the ceiling and the whole orchestra section engaged in a game of keeping them all up in the air. 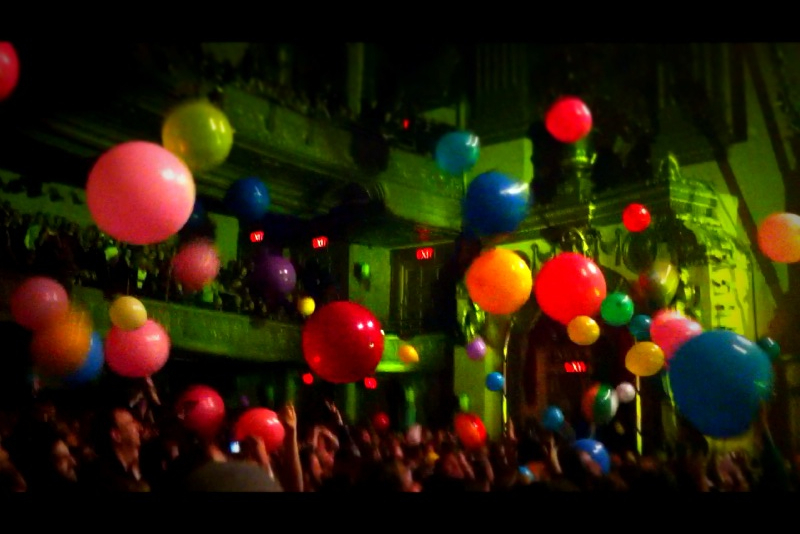 Later on, certain audience members would pop those balloons at pivotal moments during later songs or to mimic applause. 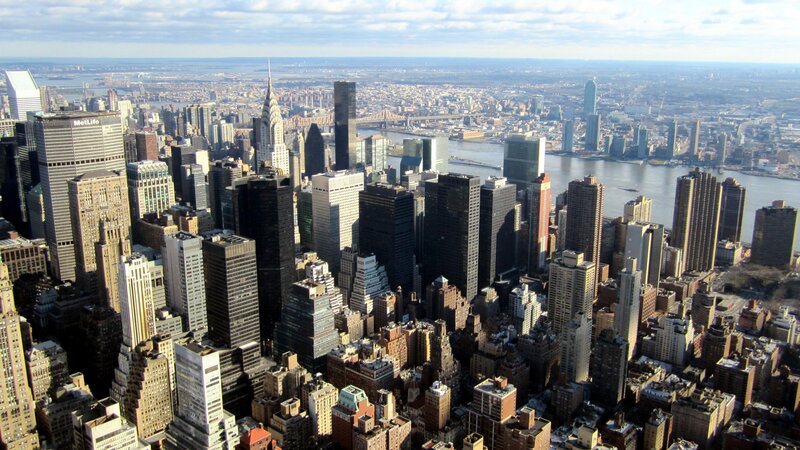 Afterwards, some fans could be seen in the subway and on the street carrying those same giant balloons home. My favorite quote of the evening came from the guy sitting next to me, who was overpowered by the emotional energy of the show. He kept exclaiming, “I really think this guy is Jesus.” So for some, this show was a spiritual awakening.